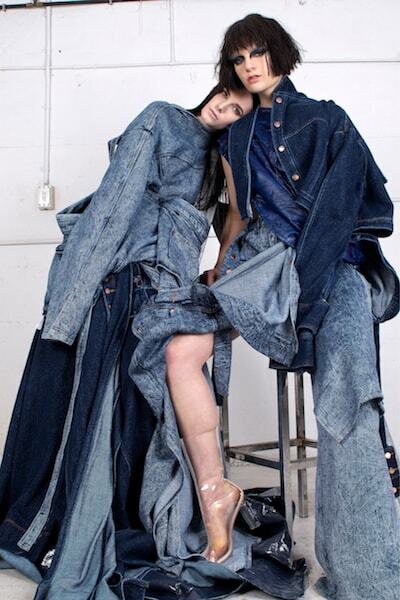 With 100 graduate collections from Australia’s leading fashion design schools and an impressive industry judging panel, this year’s Emerging Designer campaign was yet again a sparkling showcase of talent. 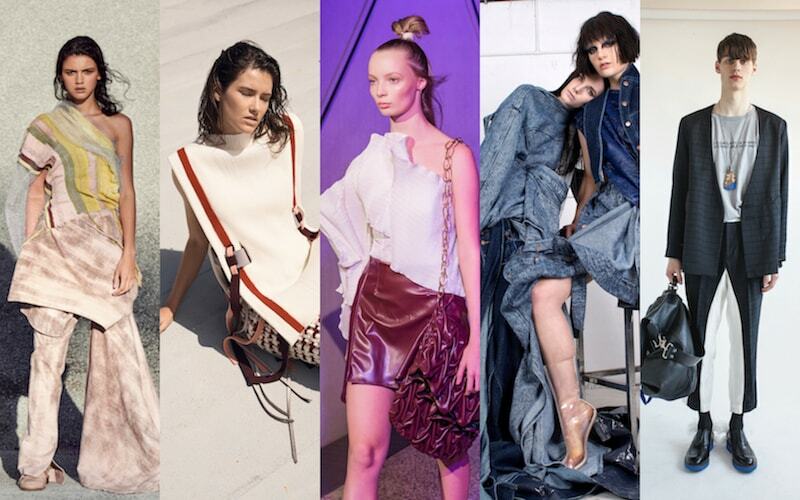 The first group of 5 emerging designers have been selected by Toni Maticevski – the man behind one of Austalia’s most recognised and exquisite designer labels. 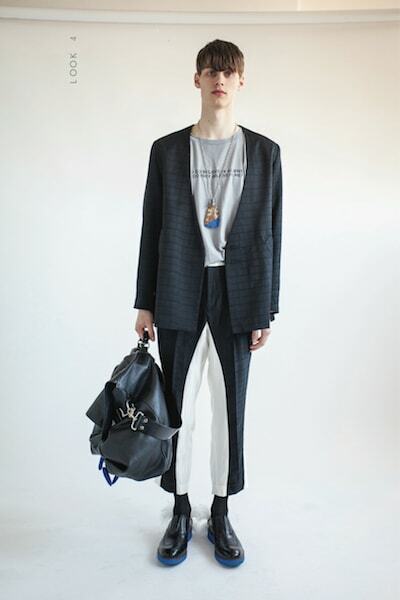 After studying at the Royal Melbourne Institute of Technology (RMIT), and successfully running his eponymous label for 18 years, Toni is the perfect person to kick off the Flaunter Emerging judging week.